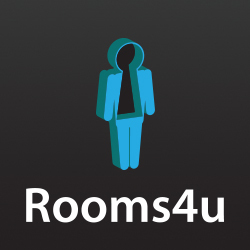 igoo are now managing Rooms4u’s social networks, including their Facebook, Twitter and Google+ pages. With up to date property news, bits from their offices and helpful student news and top tips, they deserve a follow and a like along the way. We’re also looking after Gentle Dental Care’s social networks and have just added a Google+ account to their arsenal of social media tools. Add them to your circles here.